Book : Tuva or Bust! 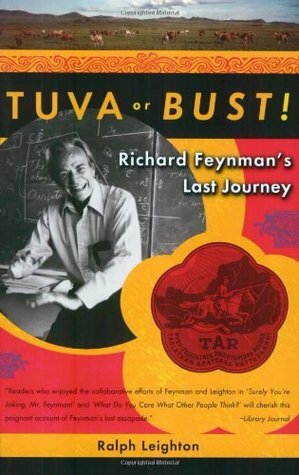 In 1977, Feynman and his sidekick fellow drummer and geography enthusiast Ralph Leightonset out to make arrangements to visit Tuva, doing noble and hilarious battle with Soviet red tape, befriending quite a few Tuvans, and discovering the wonders of Tuvan throat-singing. Their Byzantine attempts to reach Tannu Tuva would span a decade, interrupted by Feynman's appointment to the committee investigating the Challenger disaster, and his tragic struggle with the cancer that finally killed him. Tuva or Bust! chronicles the deepening friendship of two zany, brilliant strategists whose love of the absurd will delight and instruct. 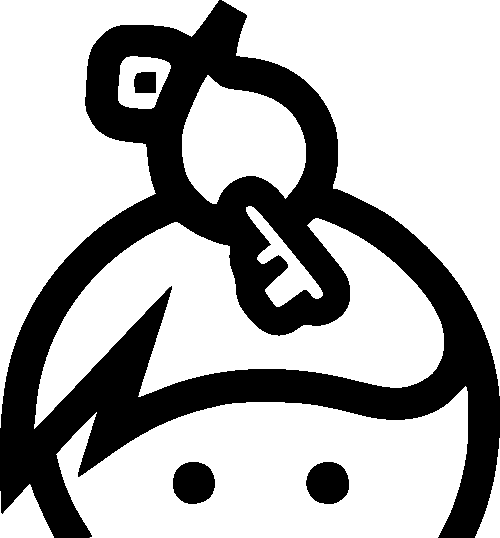 It is Richard Feynman's last, best adventure.